Process equipment experts for distillation, evaporation, hydrogenation, filtration & adsorption. Robust, easy to maintain, energy efficient, giving excellent product quality and yield. Well researched and proven process technology at the core of each application offered to the market. Execution processes that aims to keep us and our customers ahead of the competition. Lowest total investment, timely completion of the plant, with high quality of components & construction. 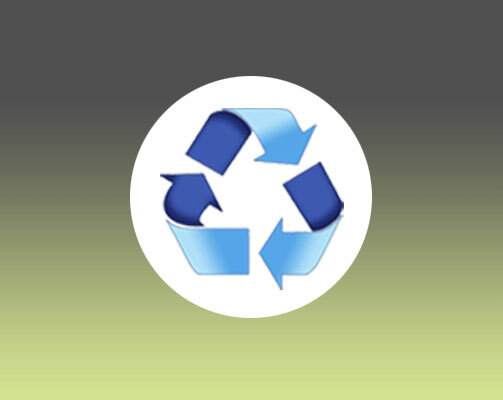 Sequoia delivers liquid recycling solutions that provide superior return on investment. With our state-of-the-art proprietary process technologies, we deliver value from project concept to startup. 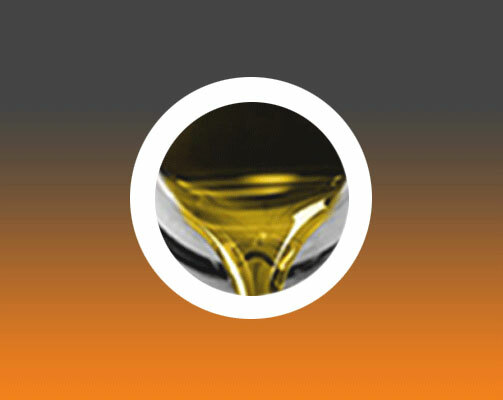 Sequoia's process technology for re-refining used lubricating oils is based on distillation, adsorption and hydrotreating processes. 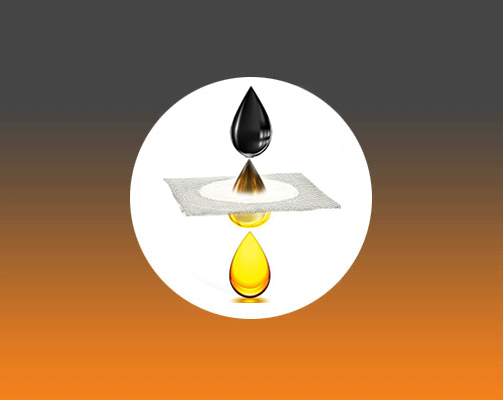 Sequoia’s equipment for recycling waste fuel oils completely evaporates free as well as emulsified water and also recovers diesel from waste fuel oil. Sequoia’s hydrogenation technology almost completely destroys carcinogenic organic chlorine compounds often present in waste transformer oils. 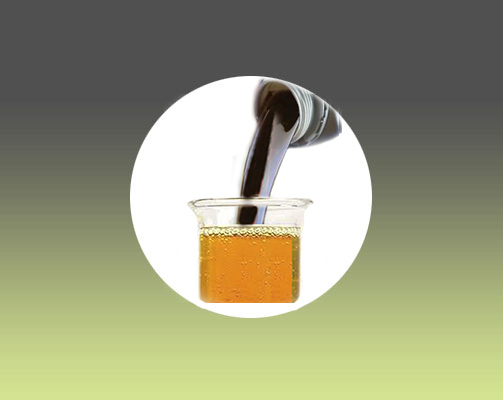 Sequoia’s process technology for coolant (antifreeze) recycling is based on vacuum distillation. It produces distilled water and > 95% pure glycols from waste coolants. From 2006, Sequoia has completed projects in various parts of the world including Asia, Australia, South Africa, South America and USA.